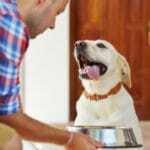 A new report sheds light on serious problems in pet food industry regulations and how specific loopholes allow for the use of questionable ingredients that could negatively impact companion animal health. 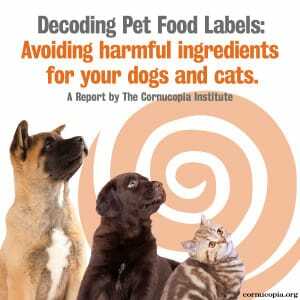 Issued by The Cornucopia Institute, a non-profit food/farm policy research group, the report accuses some brands of using cheap ingredients, carcinogenic additives, and preservatives that are bad for long-term pet health, as well as attempting to intentionally deceive consumers with pet food labels. 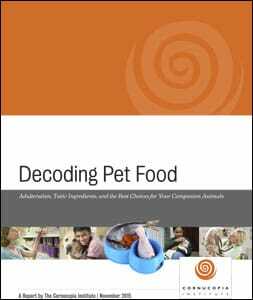 The report, and an accompanying buying guide, Decoding Pet Food: Adulteration, Toxic Ingredients, and the Best Choices for Your Companion Animals, details how pet food quality varies significantly among brands and all too often includes unnecessary chemical additives. “The pet food industry is no different than leading food marketers for humans when it comes to cheap substitutes and false health claims,” says the report’s lead author, Linley Dixon, PhD, a policy analyst at The Cornucopia Institute. In most cases consumers get a higher quality product with certified organic brands, and in some cases with premium options marketed as “natural.” However, even these labels do not necessarily indicate that the highest quality and healthiest ingredients were used across an entire brand or whether the products contain unnecessary or potentially dangerous additives. “The good news is that discriminating shoppers now have a new web-based tool, released with the report, to help them weed through product labels and separate the healthy formulas from marketing hype,” stated Dr. Dixon. The report details how pet food regulations allow for diseased and “downer” livestock, expired grocery store meat, moldy grain, and unnecessary additives to make their way into pet foods. Perhaps the most disturbing finding is that pet foods containing rendered products that are not species specific, labeled as “meat meal” or “meat and bone meal,” can contain animals that died “other than by slaughter.” In fact, FDA testing has found sodium pentobarbital, the drug used to euthanize animals, in at least 30 different pet foods. Cornucopia’s Dixon added, “If a rendered ingredient does not specify the animal species it came from, it may contain the carcasses of companion animals that have been euthanized along with the toxic drugs remaining in their bloodstreams.” The pet food industry denies that companion animals are in dog food by stating that no dog or cat DNA has ever been found in pet food. According to Cornucopia’s research, the majority of both dog and cat food product formulations also contain too many grains and starches, including corn, wheat, rice, oats, peas, and potatoes, unnatural dietary components for our canine and feline companions. Not coincidentally, among the most common causes of death for both cats and dogs are diseases affiliated with poor diets, including obesity, cardiovascular disease, gastrointestinal diseases, and cancer. 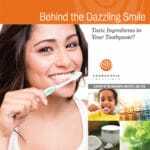 Cornucopia’s detailed report also singles out specific ingredients to avoid in even the most expensive, “premium” brands; these include the thickener carrageenan and synthetic preservatives like BHA, BHT, propyl gallate, and ethoxyquin. “As a consumer, knowing what ingredients to avoid is just as important as recognizing quality ingredients. 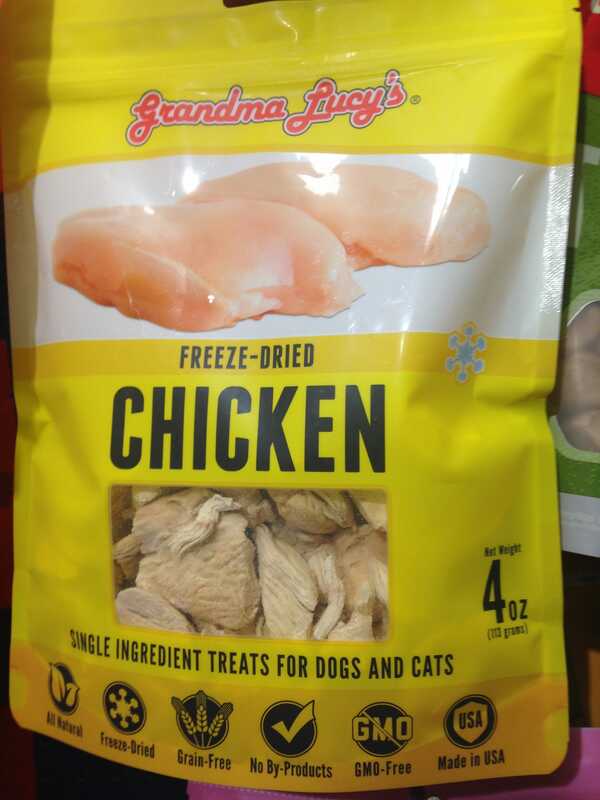 Unfortunately, although the USDA organic label is a good start, it alone isn’t enough in the case of choosing quality pet food,” said Dr. Dixon. Cornucopia’s research also found that greater than 70% of canned pet foods contain carrageenan, a non-nutritive food stabilizer extracted from red seaweed. Peer-reviewed, published research indicates that food-grade carrageenan is known to cause intestinal inflammation and serious related diseases, with the potential to lead to cancer, even in small doses. “Animal studies have repeatedly shown that food-grade carrageenan causes gastrointestinal inflammation and cancer at lower doses than the average daily intake. Given the high rates of colon cancer in both dogs and cats, I highly recommend removing carrageenan from your pet’s diet,” stated Dr. Michael Dym, DVM. The Cornucopia report concludes that the pet food industry, overall, is failing its customers as a provider of safe and nutritious food for our cats and dogs. Substituting cheaper ingredients, and false health claims in the industry, seem to be the norm. Even more troubling, unlike humans, who may vary their diets with each meal, dogs and cats are typically fed the same food day in and day out, causing cumulative exposure to potentially dangerous ingredients. “The Cornucopia Institute’s report helps consumers take matters into their own hands by helping them choose products with the highest quality ingredients and avoid the most problematic ones,” Dixon added. free” while selling others that contain the additive. The controversy over carrageenan has existed between food industry representatives and public health researchers for years. Carrageenan is a highly effective thickener/stabilizer in processed foods including salad dressings, plant-based beverages and some dairy products including ice cream. ensure that animals were not fed GMO grain. In addition, label claims can be confusing for the consumer to decode. For example, several companies market their products as “GMO-free” without the proper labeling and documentation to back this claim. “A ‘GMO-free’ claim does not mean that an animal used in pet food was fed non-GMO feed throughout its life, as a USDA Organic label ensures,” said Cornucopia policy analyst Dr. Jerome Rigot. “The reality is that almost all products labeled ‘GMO-free’ were derived from meat animals almost certainly fed conventional feed given that over 90% of conventional corn and soy grown in the U.S. are currently genetically engineered,” continued Dr. Rigot. 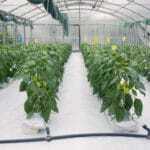 “‘GMO-free’ or ‘non-GMO’ claims are not enforced by the government or a third party. In addition, there is no way to test the meat to find out whether the animal was fed GMO grain, so companies know they can get away with these frivolous claims,” he concluded. The report also includes images of round, black-and-white logos on conventional products that mimic the USDA Organic seal. “Not only do consumers need to know what ingredients and certification to look for, they also need to continue to vigilantly read labels carefully to make sure the formulas they prefer haven’t been changed by the company,” explained Cornucopia Codirector Will Fantle. 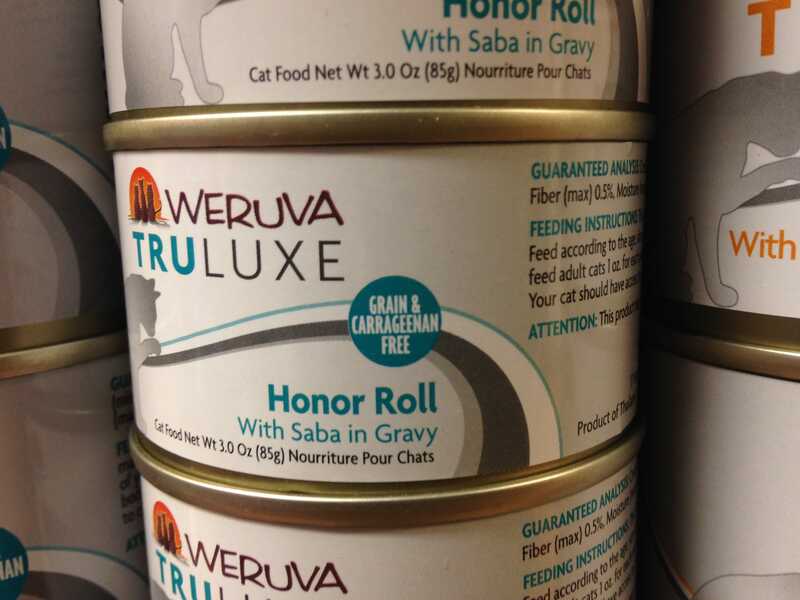 Major manufacturers reformulate pet food products, commonly changing ingredients, on a continuous basis.